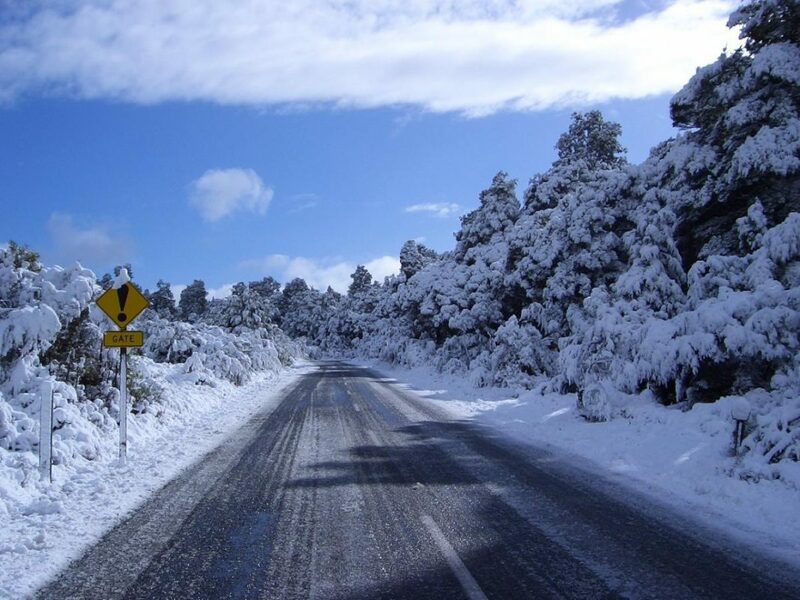 There’s a couple of changes with the snow shuttles this year up Mt Ruapehu, luckily we’ve got you covered with the details! On demand transport from your personal accomodation is available – just contact your local iSites in Ohakune and Taumarunui to get things set up. Adults $6 return, Youth $6 return and Infants free with a paying adult (and not occupying a seat). Tickets must be purchased BEFORE boarding a shuttle from the cashless self-service kiosk, which accepts debit and credit cards. Passes CANNOT be purchased from shuttle drivers. 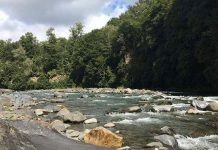 The National park station off Finlay street, National Park to Whakapapa service will run from 15th June to September 23rd. This service takes 30 minutes and departs daily from the National Park train station at 8.15am, 8.45am, 9.15am, 10.15am, 11.15am, 12.15pm, 3.45pm*, 4.45pm*. *For night skiing only. Return departures from Whakapapa are 1.15pm, 2.15pm, 3.15pm, 4.15pm, 7.45pm*, 8.45pm*, 9.45pm*. *Night Skiing only. 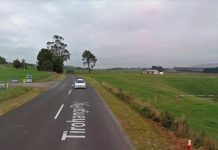 The Ohakune to Turoa service will run from 29th June to September 23rd. The service departs from the RAL office on Ayr street and takes 30 minutes total. The schedule runs as follows: 7am, 8am, 9am, 10am, 11am. 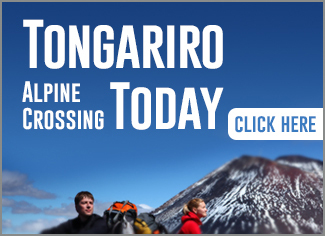 Return departures from Turoa are 1.30pm, 2.30pm, 3.30pm, 4.30pm. Tickets are available from Cutomer relations at Turoa plaza. 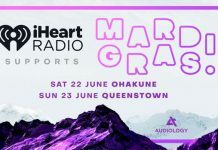 Next articleSnakehips are coming to NZ!